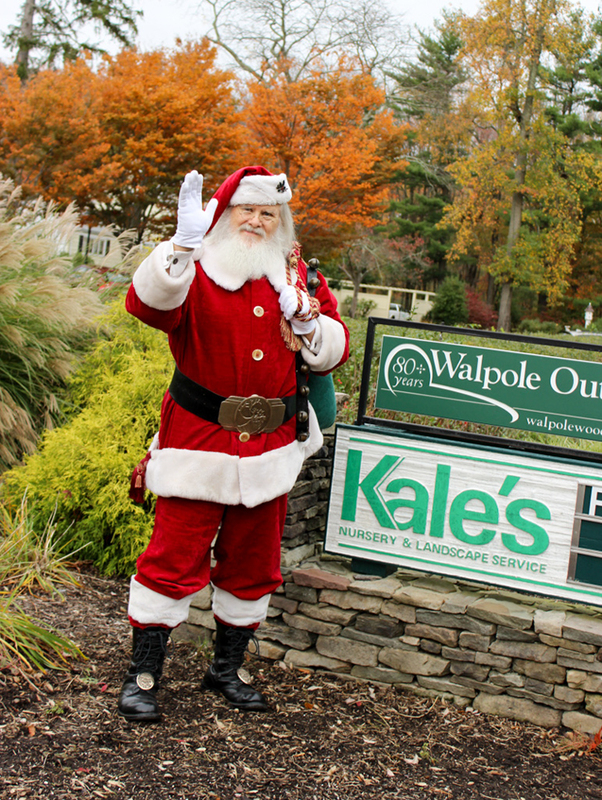 Come see Santa at Kales Nursery in Princeton. We have 15 trees full of ornaments for purchase along with other traditional Christmas decorations. Our wreaths are hand made to order (best to pre order) and we have pre cut and balled and burlap trees. 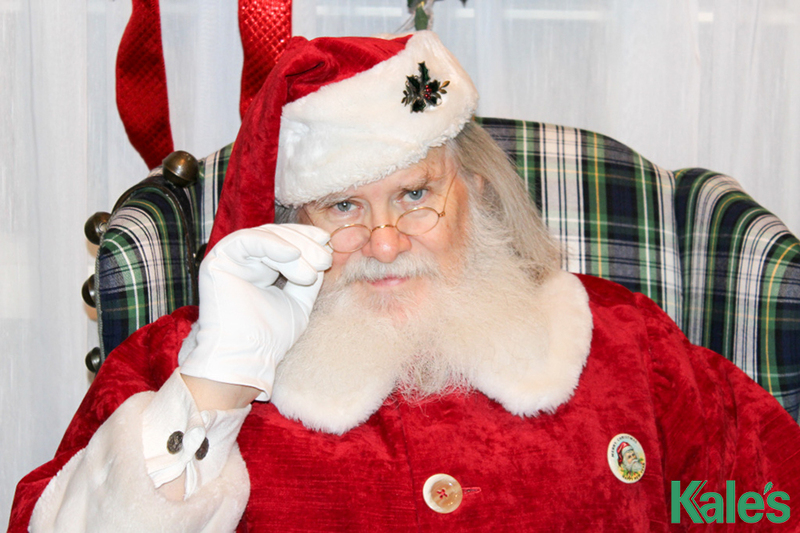 ← December 12, 2017 Pizza with Santa!